Crossover models are the perfect addition to the Baltimore roads. They’re stylish, they’re versatile, and in most cases, they deliver a unique style all their own. 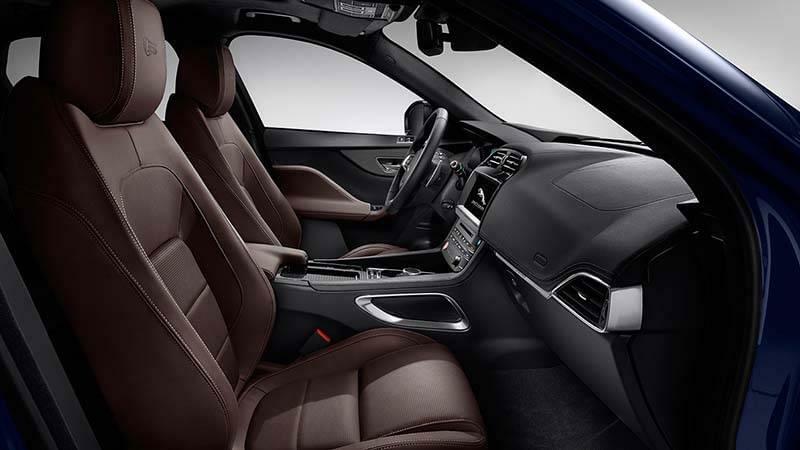 Many drivers will find themselves looking for a luxury crossover vehicle, which means you’ll end up comparing options like the 2017 Jaguar F-PACE vs the 2017 Porsche Macan S. Although these two are similar in size and are both considered luxury models, that’s about all they have in common. 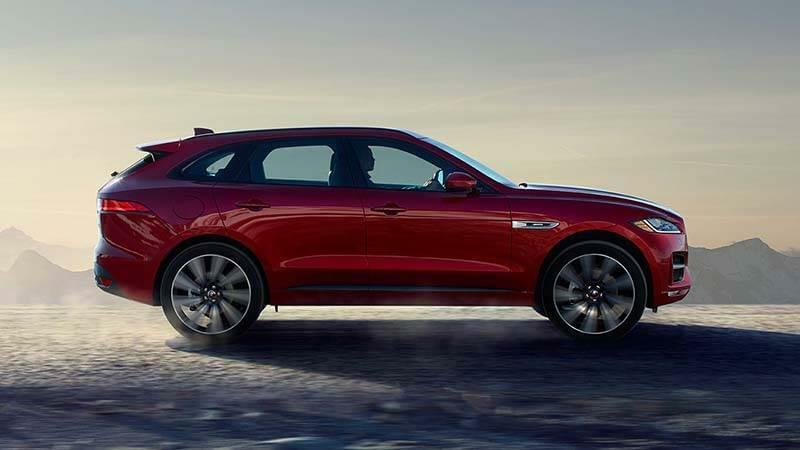 Read below to learn more about how the new Jaguar F-PACE offers more space, better technology, and a dominating towing capacity versus the competition. Whether you’re taking the family on a road trip or driving coworkers to a meeting, Arnold drivers demand a vehicle that delivers comfort and space in the cabin. When you bring the F-PACE to the Arnold roads, you’ll find that those in the rear seat have plenty of space to stretch out and relax. In fact, the F-PACE was designed to comfortably fit three adults in the backseat, which means you’re luxury crossover has plenty of room for five adult-size people. 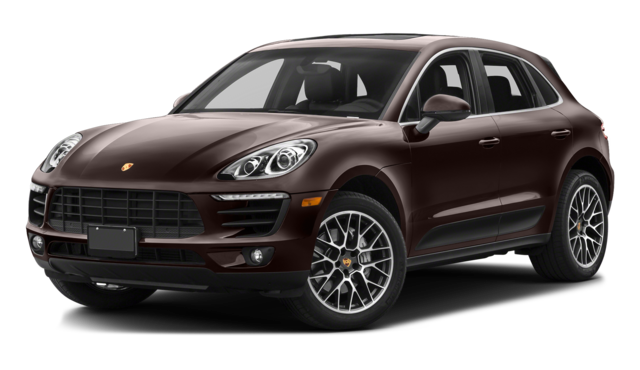 In the Porsche Macan S, though, you won’t get as lucky. The rear seat of this model is much smaller, and if you’re looking to fit three people in the back, you need to ensure they’re kids, as adults will be crammed and uncomfortable. If providing enough space for your passengers in the back is important for your next vehicle purchase, then so is opting for the Jaguar over the Porsche. It doesn’t matter if you tow heavy equipment or oversized objects on a daily basis or just every now and then, it’s always nice to know you can get the job done when you need to. For those looking at the Jaguar F-PACE vs the Porsche Macan S, you’ll want to stick with the former as your new vehicle choice. This model offers an impressive towing capacity of 5,290 pounds, so you can handle the Baltimore roads with your heavy load when you need to. The Porsche Macan S doesn’t offer the same amount of strength. In fact, drivers will only have a towing capacity of 4,409, which is almost 1,000 pounds less. This means you’ll have a hard time completing the same tasks as the F-TYPE. When getting the job done is a necessity, there’s only one vehicle that can meet your demands—the F-TYPE. No matter where the road may take you, having innovative and connected technology can make the drive more enjoyable. 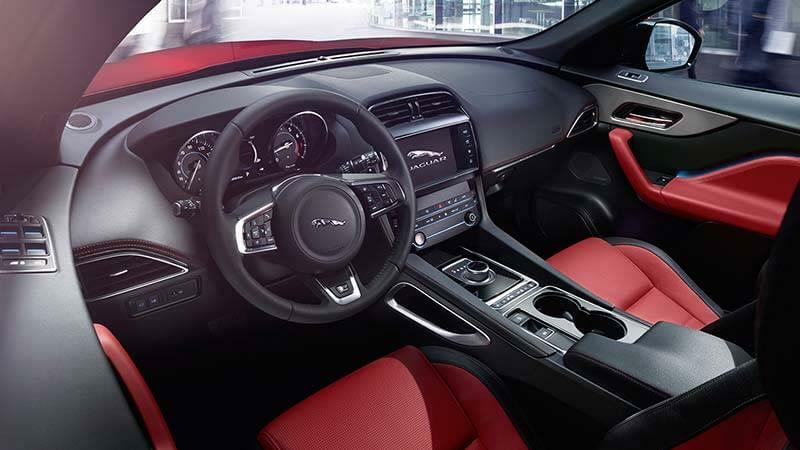 The new Jaguar model comes standard with Jaguar InControl®, a suite of tech features that places everything in an easy-to-use functionality for entertainment, information, and connectivity. The standard InControl Touch™ option delivers navigation, Bluetooth, and more on an 8-inch touchscreen, or upgrade to the InControl Touch Pro™ to receive additional perks on a 10.2-inch screen. The InControl Protect™ feature provides emergency assistance anywhere you are and at any time of day just with the push of a button. InControl Remote™ makes it easy for you to stay completely connected to vehicle diagnostics, directions, and GPS through your smartphone. Finally, InControl Apps™ places all your favorite applications right on the customizable home screen, so you can make dinner reservations or buy movie tickets while you’re on the go.Porsche tries to deliver the same type of innovation through their Porsche Communication Management (PCM) system, but it just doesn’t provide the same type of information and connectivity as the Jaguar technology. Instead, the touchscreen and console are complicated, so drivers have a hard time finding the information they want. When drivers want the innovative technology with the easy-to-use functionality, the Jaguar InControl system provides everything drivers need compared to the PCM, so be sure to choose the new F-PACE over the new Macan S.
Luxury crossover models help define the road and create a more exciting ride for everyone throughout Baltimore. 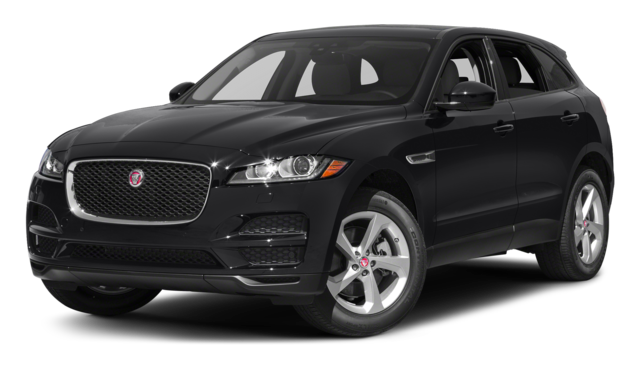 When you’re looking at the 2017 Jaguar F-PACE vs the 2017 Porsche Macan S, you’ll want to experience the space, towing capacity, and technology on the Jaguar model compared to the Porsche model. 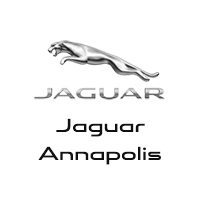 When you want to check out this vehicle in person, be sure to head to Jaguar Annapolis. We have a large selection of vehicles for you to choose from, so check out our showroom at 101 Ferguson Road in Annapolis, MD. For those interested in applying for financing or learning more about our vehicle specials, visit our website or contact us by phone at (410) 904-3107.